Welcome to Bloom Collective! 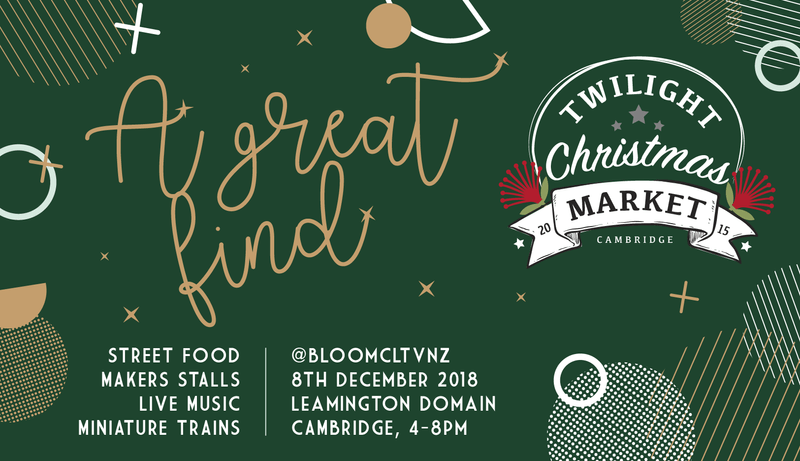 An artisan makers market in Cambridge, with delicious high-quality gourmet food trucks and brilliantly friendly people. Are you an artisan maker, collector, designer or beautiful food truck, we want you! We have some start up stall holders go on to Fashion Week, and be accepted for stalls at General Collective due to the images we collect of our events, and the stalls are all beautifully put together. We have people travel wide and far for this market. Alternatively, if you have any questions, do not hesitate to contact us.